Do you want your website make faster without using any plugin? If the answer is yes, then the write-up is for you. If you don’t become aware of your site loading, it’s high time you should concentrate on this must needed issue. Read the whole article with full concentration, and hopefully, you will get proper value from it. I think you know that Google uses load times as a part of their ranking algorithm system. Because this is one of the most important aspects to get and stick the visitors on your site. It’s been said that load time plays a far-reaching impact on the ability to run any kind of web-based initiative. As they have the direct influence on bounce rates, conversion rates and many other things. Most of the time, when it comes to the loading time of any WordPress based website, one thing comes into our mind that is WordPress plugin. But sometimes using too many poorly coded plugins can slow site. To solve the issue, you can take some casual steps without using any plugin to speed up your website. It’s much fortunate that there is quite a bit that can be done without writing any code or even installing any WordPress plugin at all. Make an environment for testing purposes. Experiment your load time regularly. Now, I am going into the details on each step. A quality hosting service provider can play a great role for a sound website demonstration. It has a greater impact on your page loading, that’s why I put this on the top of the list. 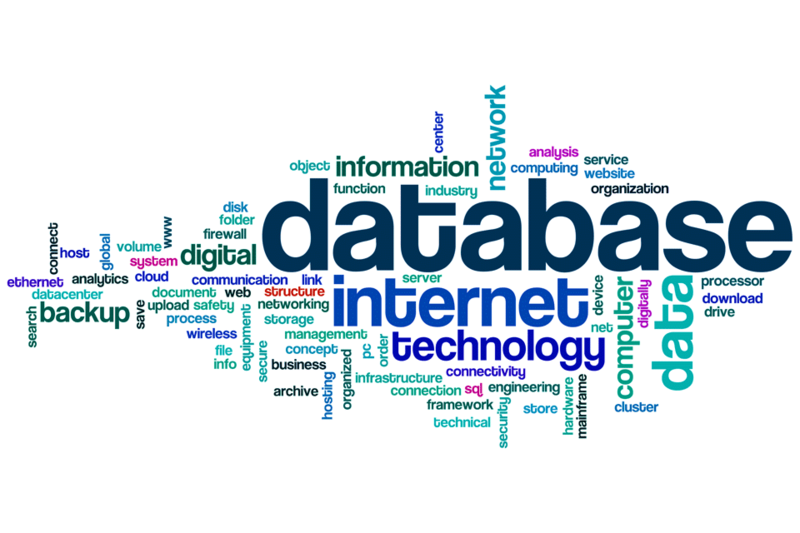 In this case, a dedicated hosting provider can play a significant role. There is no evidence that proves a shared hosting can load faster than that of a dedicated hosting based website. In most cases, website owner can’t assess the expense of a dedicated hosting server. However, there are quite a few options in between that provides websites run faster. For instance, Namecheap, Siteground, Bluehost and WP Engine offer a hosting that is basically build to optimize WordPress with a built-in caching system to keep your site as fast as your traffic scales up. For WordPress hosting you can use Kinsta, one of the best ways to get things done. You can choose any one of them to have a sound loading fast website. Always try to set up a duplicate of your live website that can facilitate you in so many ways. 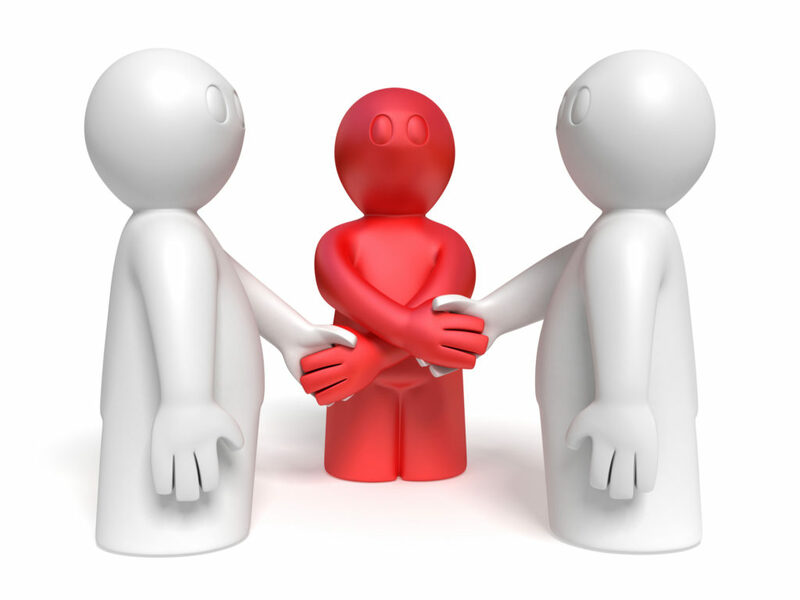 After choosing solid hosting provider make sure that you have this sort of facility. If you don’t have such, you need to set up or create sub domain for testing purposes. Better, you can choose, the hosting provider that offers such facility by default. A duplicate server for the testing purpose will allow you to test numerous themes, plugins, WordPress core settings and so on. This will help you to prepare yourself in advance. The quality of theme can impact much on loading of your website. Before choosing any theme, make sure that the theme is coded properly. A poorly coded theme can hamper you site speed and ultimately turn your website into a desert with zero coznversion. 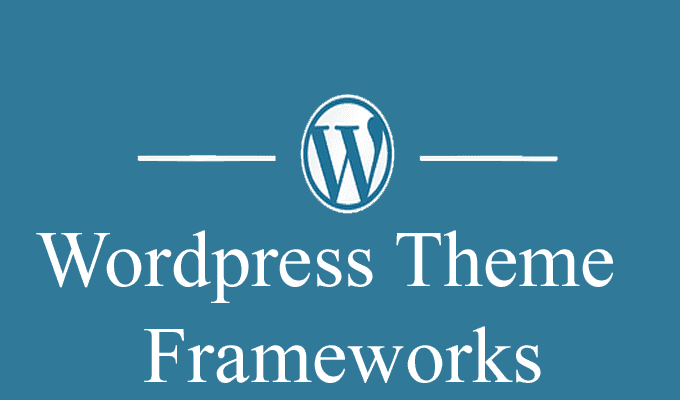 Fortunately, there are so many quality WordPress themes in the marketplace. You just need to choose right one from the mess. For instance, you can use Divi, Genesis for having a better performance. In other words, all the contents you are getting from your server are being delivered from a specific data center and the closer the end user is to the data center, the faster the load time will be in general. Another most important aspect is Cloudflare. This is a freemium network platform that gives you faster, secure and more reliable internet experience. Make sure that your website is feature friendly and support this awesome functionality. 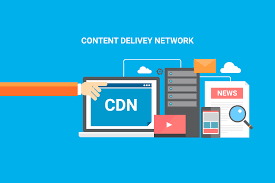 The content delivery network (CDN) is a data-centers network that is running all over the world. 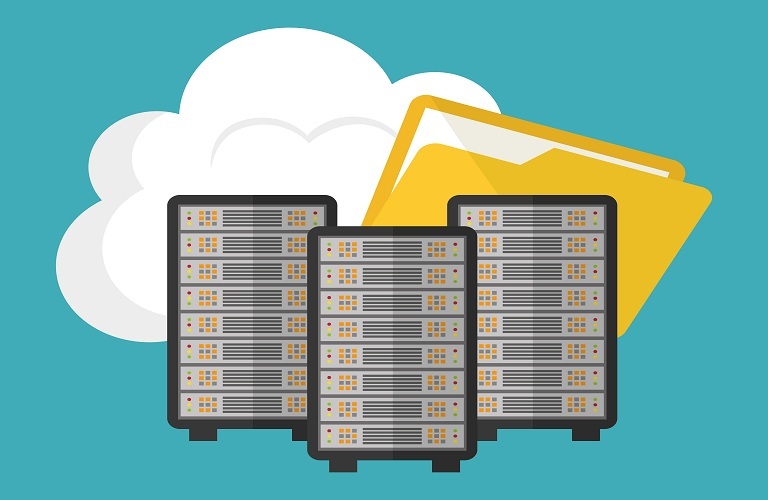 It takes different media files like images, videos, PDFs, numerous downloadable content, stylesheet and scripts that are loaded from your server and distributed them from a data center. In WordPress, you can be notified by other websites if you linked your website with others. This can happen using the third-party extension. In short, these notifications are traditionally known as trackbacks and they are sent manually. In modern term, these notifications that are sent automatically is called pingbacks. Literally, though trackbacks and pingbacks don’t slow down website but it does deal with some server resources that can ultimately take delay in the WordPress dashboard. So, make sure that this notifications are turned off from the settings options fro having a better loading experience. By default, WordPress adds Gravatar images to comments on a specific post. If someone comments on your post, WordPress displays image associated with his email address in Gravatar. The problem is if your site continuously getting high volume of comments with such Gravatar images, this could be a problematic. If you have 40 comments on a post associated with images that means your site has to load from Gravatar of those 40 images server. Simply it will take much time to load and it makes your site slower. Fortunately, WordPress allows you to turn off the Gravatar images on your post comments. Make sure that Gravatar is turned off from your WordPress to make your site faster. If you don’t want to turn off your Gravatar, fortunately, there is an alternative. 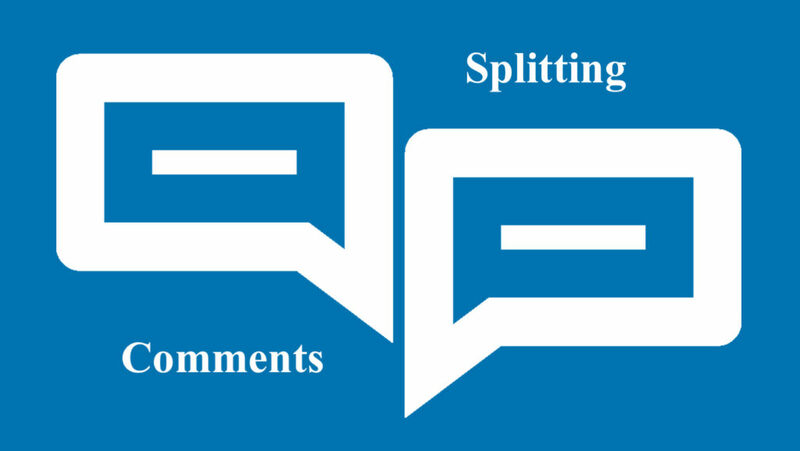 In WordPress, you can paginate comments that means you can separate comments into pages. You can do such from the Discussion Settings page. Using this option, you can split comments into different sections and control over the issue. You can keep the number of top-level comments that should be displayed on the each page. This controlling over the commenting makes your site more faster. It’s always true that choosing a right theme can take you a long way to speeding up page load times. Framework like Genesis, Thesis and Divi can provide faster loading experience while also offer a wide range of child themes with much variety. In another way custom theme can also do a lot if you have the right developer to do the perfect job. Because, using a custom theme that is build for specific needs may provide the best experience in terms of page load times with other issues. 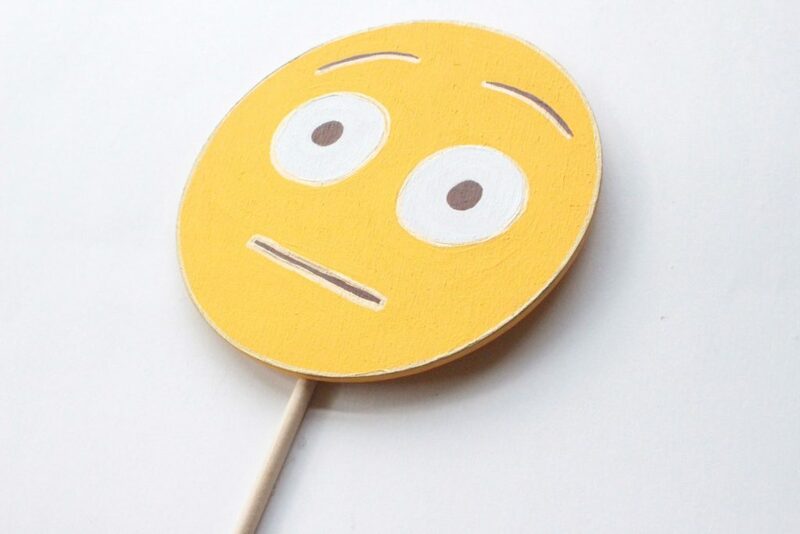 WordPress put some limitations on using emojis after its release of version 4.2 back in 2015. In addition to this, of course, in order to do this, WordPress adds a script and a stylesheet to control the page load. However, if you don’t use them and don’t it could help in speeding your site but if you want to use them in your comment system, you have to load extra assets that consume extra time to load auto-saved and when visitors visit your site, it gets slow down page loading. A proper WordPress installation will accumulate a massive amount of unused information over the time that are not necessary for the website. They could be spammy things, unapproved comments, trashed items as well as auto saved draft post and pages. Try to clear up all these unnecessary items from your website to make your site faster. You also can try to keep your database compressed. This is one of the most important parts of any kind of website. Without updating website it’s almost impossible to keep your website compatible with the latest technology that ultimately slows down your website. Moreover, a back-dated theme can be hacked any time by the hacker group. Not only the theme but also any necessary plugin installed in your theme needs to be updated to keep your site performance neat and clean. Outdated theme could also be hacked by any chance. Developers are constantly making the theme more efficient. All the issues contribute to faster page load speeds. Images play a vital role in loading your website. Before uploading any image to the WordPress media library make sure that it’s perfect in size and don’t consume an unnecessary weight. You can use TinyPNG for compressing images without losing quality. You may need to add lots of contents to your website and you will likely to review your existing contents. 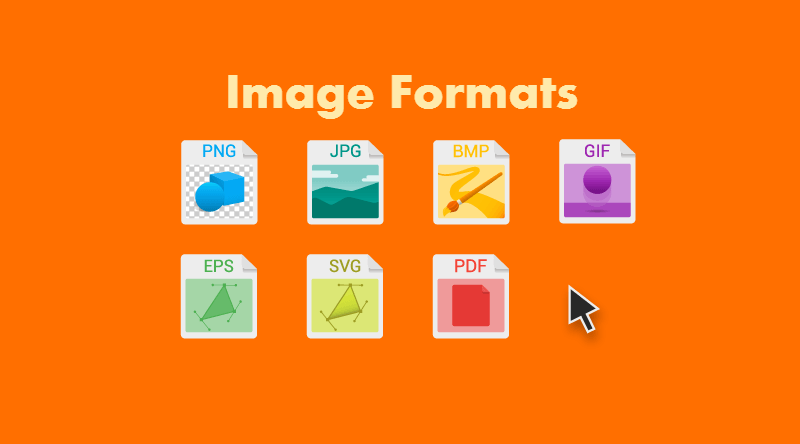 In this case, you should optimize all your images in the best suited format ever possible. You should use the tools that are must be needed for having a better site performance. Always try to put a limitation in using third-party plugins or add-ons. They make your site slow down eventually. Don’t use unnecessary add-ons on your website. Moreover, when you use any image or YouTube video link, any other third-party script, and an iframe on your post, at first it usually loads those third-party servers and then loads your server, so that it takes time and makes your site slower. It should be your obvious task that experiments your website’s load time and you have quite a few ways to keep your website loading-fast over the time. Now, the question may arise, how can you measure your website’s progress? How do you know what should you do in any particular situation? Fortunately, we have a wide variety of services to check up your website’s page load times. Pingdom could be a great solution for serving your purposes in this respect. You can many other online tools to test your page load times. Keeping your website faster is always a crucial issue for the having a solid performance on the web. Without having proper loading time, visitors will not stay on your site that scenario will raise bounce rate of your site. 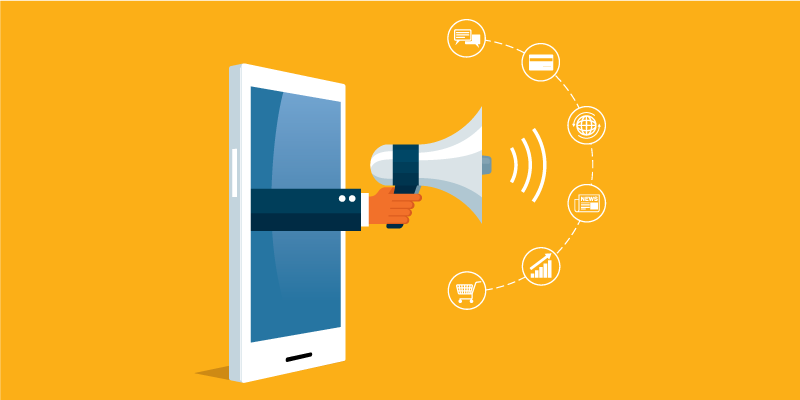 This ultimately impact negatively on your search engine ranks. So, you should be careful in this respect and you can keep your website faster by ensuring above mentioned aspects. Most importantly, you don’t need to use any plugin to speed up your website. Hopefully, this article helped you to get in touch with the principles of keeping your website faster without installing any kind of website. If you have any query regarding this issue, make me know by commenting below in the comment box.